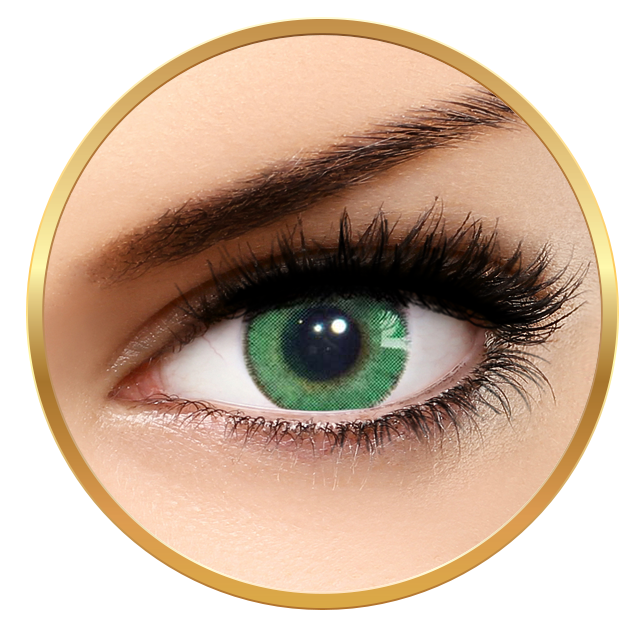 One-Day colored eye linses with power from Ciba Vision. Obs! 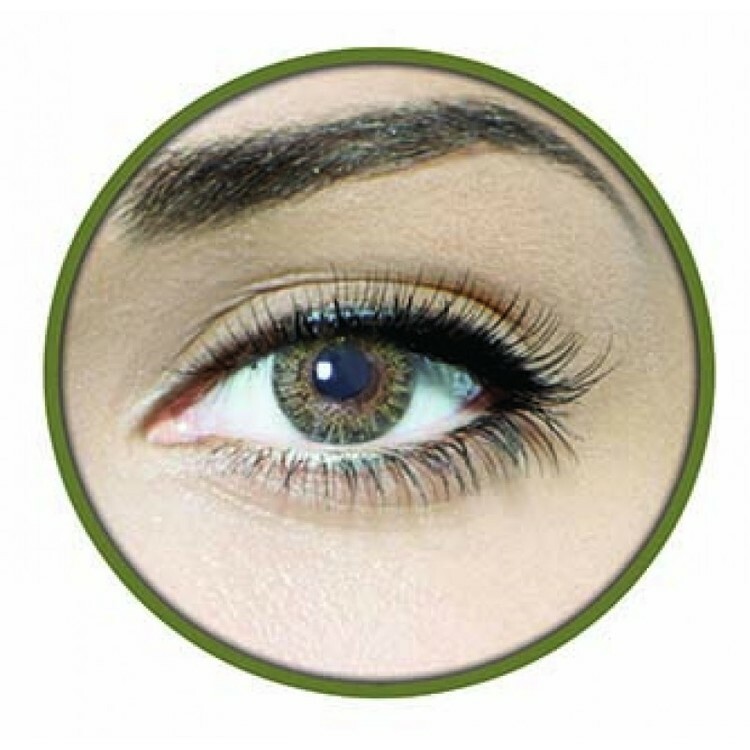 One-Day linses are considerably thiner than monlthly linses which makes the color effect more discreet. The color of these linses is considered to affect individually, in accordance to your own eye-color. 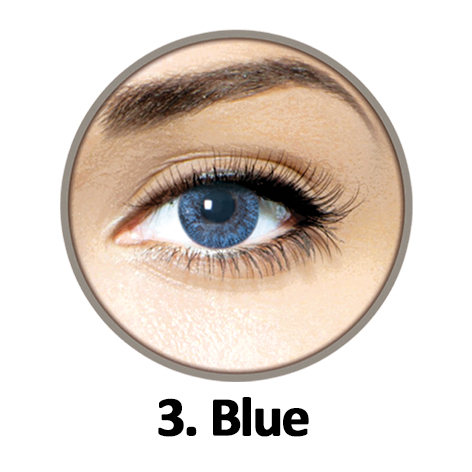 give dark eyes a brighter brown color. Fits only on dark eyes.